Do you have a car in Mississippi, but no title? Maybe you purchase a vehicle, but never received the title. Or maybe you had the title, but lost it before transfering it into your name. You might be wondering what you can do. Well, you might be able to get a Mississippi Bonded Title. What is a Mississippi Bonded Title? A Mississippi Bonded Title (sometimes called a Mississippi Lost Title Bond) looks just like a regular title, except in the title brand section, it is marked BONDED. This title brand implies you purchased a surety bond before the title was issued to you. More information on the title brand and how the bond works at the end of the article. 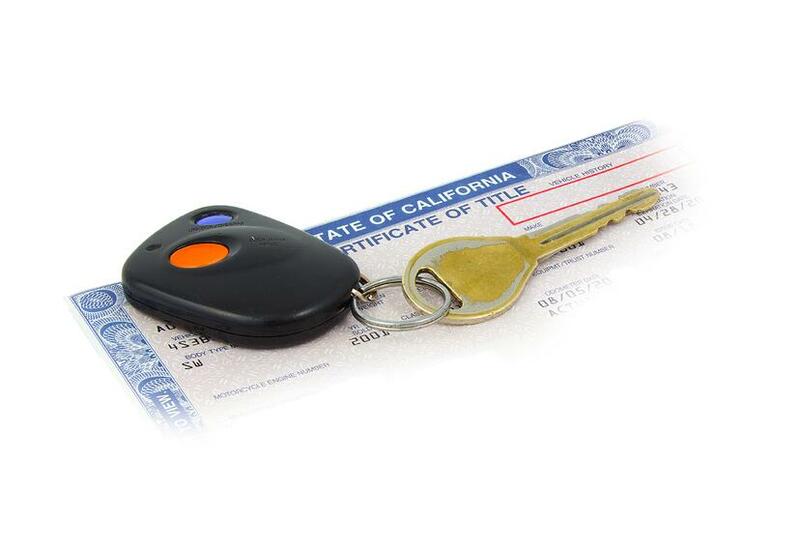 You do not need a Bonded Title if you simply lost the title to your vehicle, but had it registered in your name at one point in time. In this case, you can apply for a Mississippi Replacement Certificate of Title by completing an application, taking the application to your local Mississippi DMV, and paying a $9 title fee. You can do this by calling the Mississippi Title Bureau at 601-923-7640. The Mississippi Title Bureau is the only entity that can tell you if you can get a bonded title. Call them first before moving on to the next step. While on the phone with them, be sure to ask them what the value of your vehicle is, as well as the process. The process might differ from the steps listed below, depending on your situation and your vehicle. Whatever vehicle value the Mississippi Title Bureau gave you in Step #1, multiply that number by 1.5. This new number is your bond amount. For example, if the value of your vehicle is $2,500, multiply that by 1.5, and your bond amount is $3,750. *Note: Depending on the year of your vehicle, the bonding requirements might be different. Contact the Mississippi Title Bureau at 601-923-7640 for more information to make sure that you need to multiply by 1.5 and not a different multiplier. Purchase a surety bond from a surety bond company like us, Surety Solutions. Make sure you apply for the correct bond amount (that you calculated in Step #2). You will not pay the full amount of your bond. You will just pay a portion of it. After you purchase your bond, the surety company (that's us, Surety Solutions) will mail your Mississippi Lost Title Bond in the mail. Once you receive the surety bond in the mail, you can move on to the next step. Submit the surety bond to your nearest Mississippi Department of Revenue office. Locations can be found here. You might also need to complete additional paperwork. For further information about the process and paperwork, call the MS Title Bureau at 601-923-7640. Once approved, you will receive your Mississippi Bonded Title in the mail. This could take up to 3 weeks. Does my Mississippi Bonded Title Expire? Yes, MS Bonded Titles expire 3 years after the date they are issued. The surety bond holds you liable. But, if after 3 years no one comes forward and makes a claim on your Mississippi Lost Title Bond, then you (or whoever owns the vehicle at the time) can go to the DMV and apply for the "bonded" brand to be removed from your title.